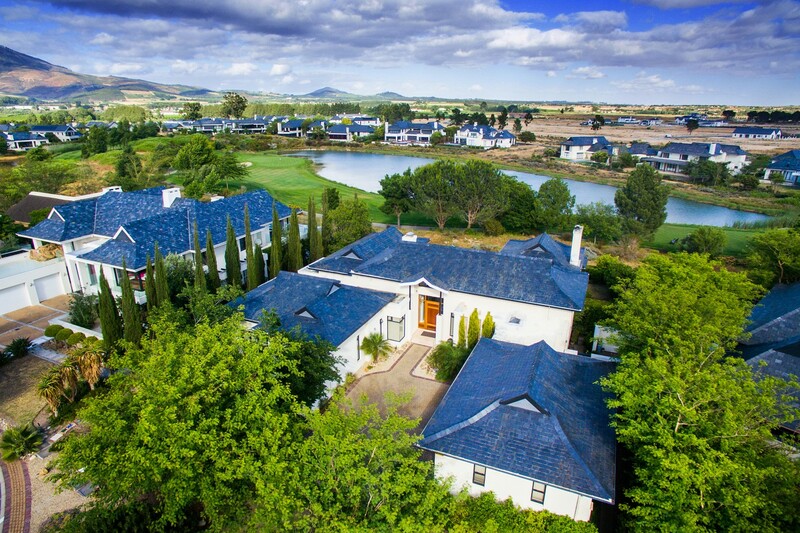 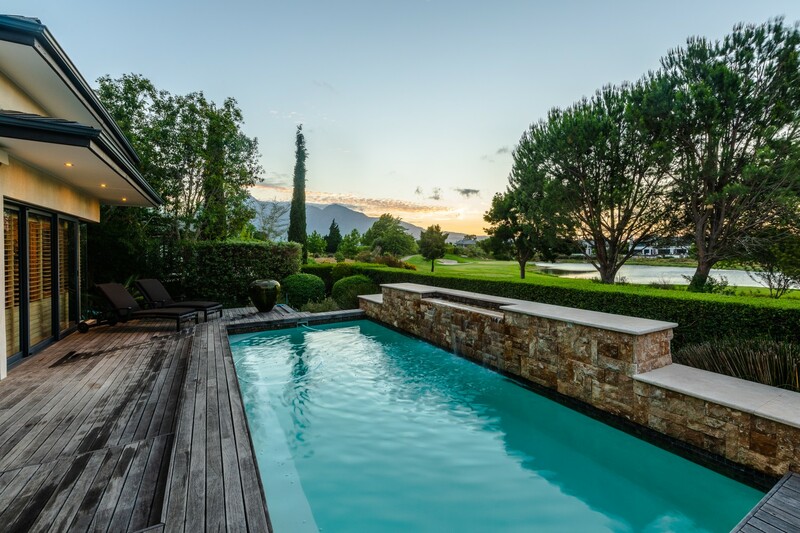 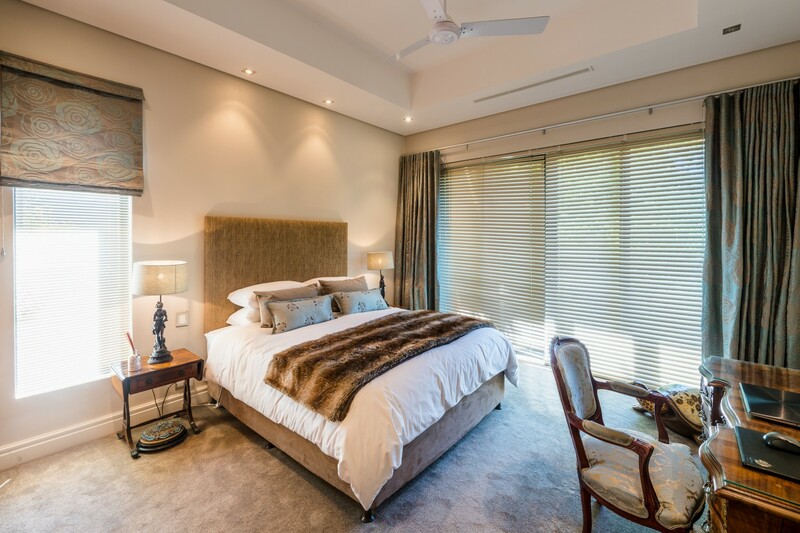 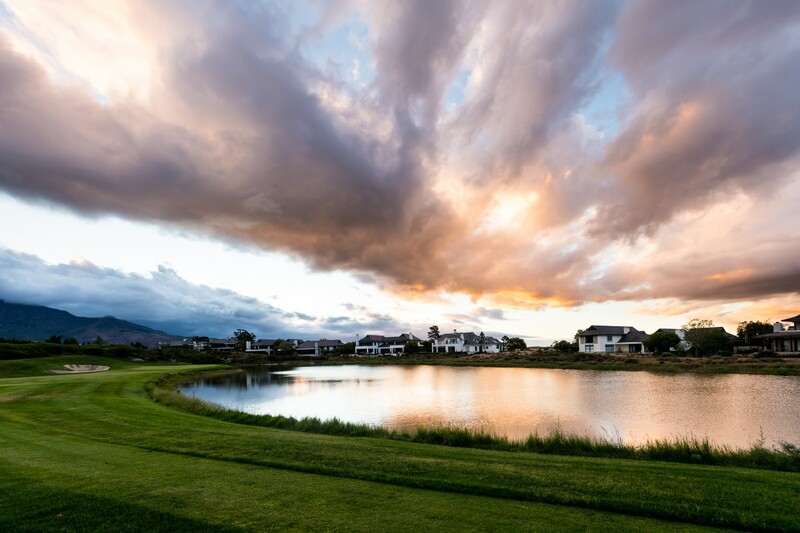 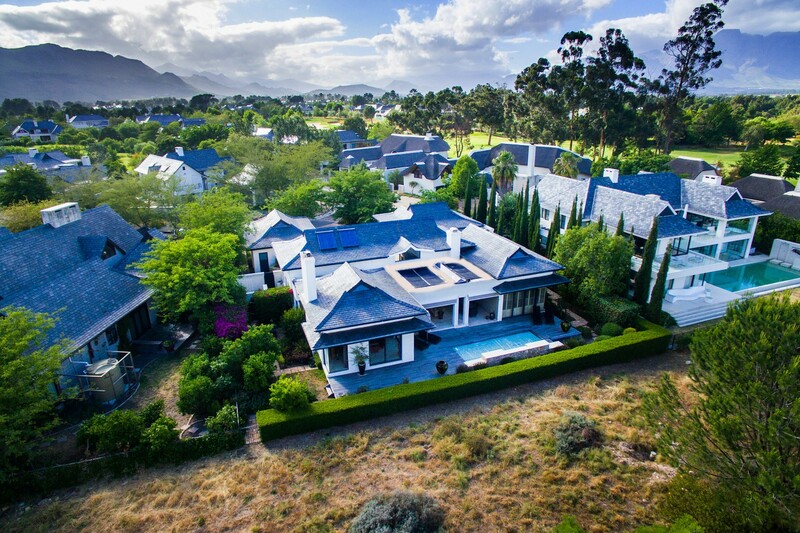 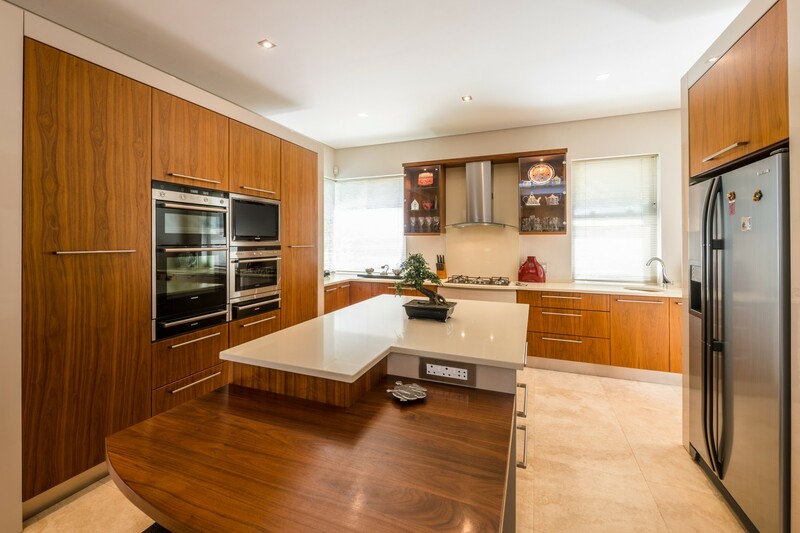 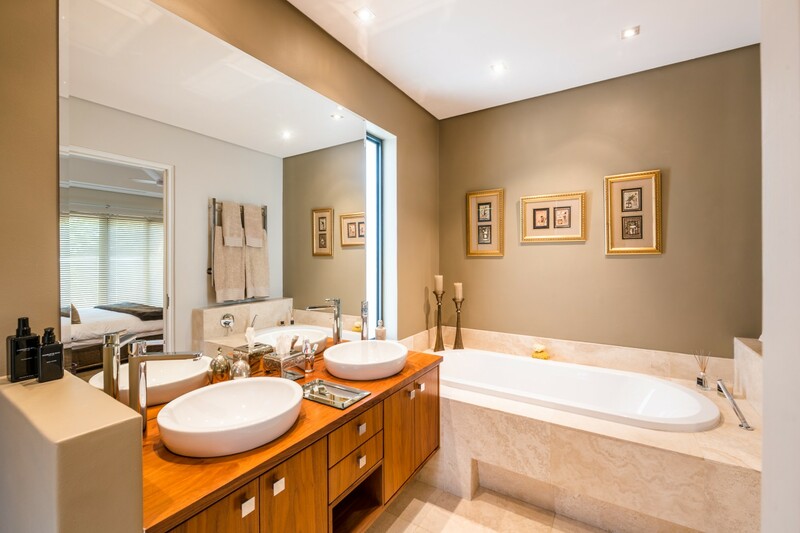 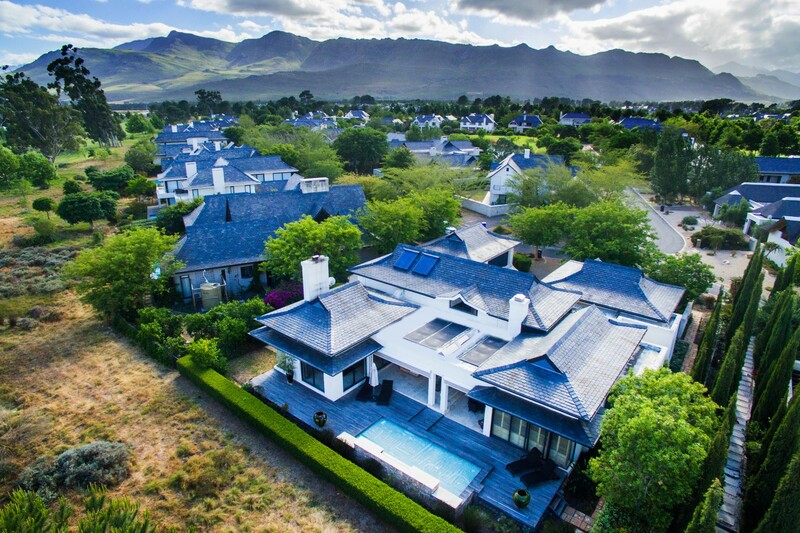 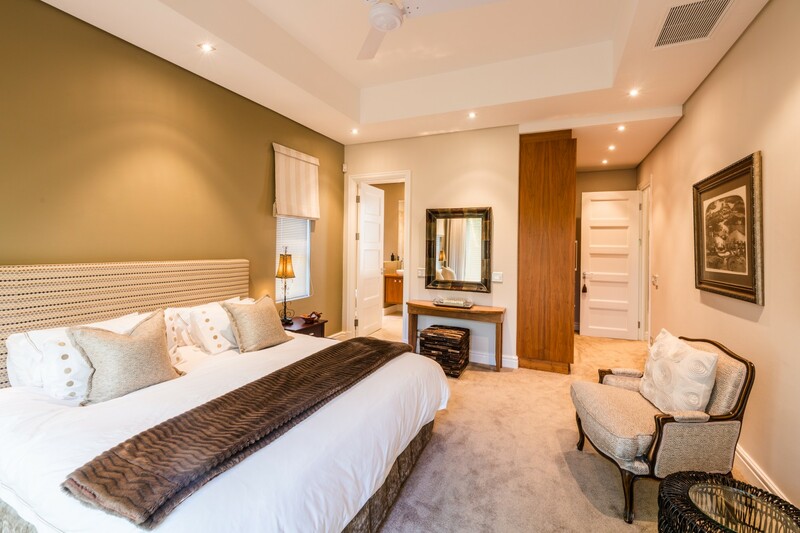 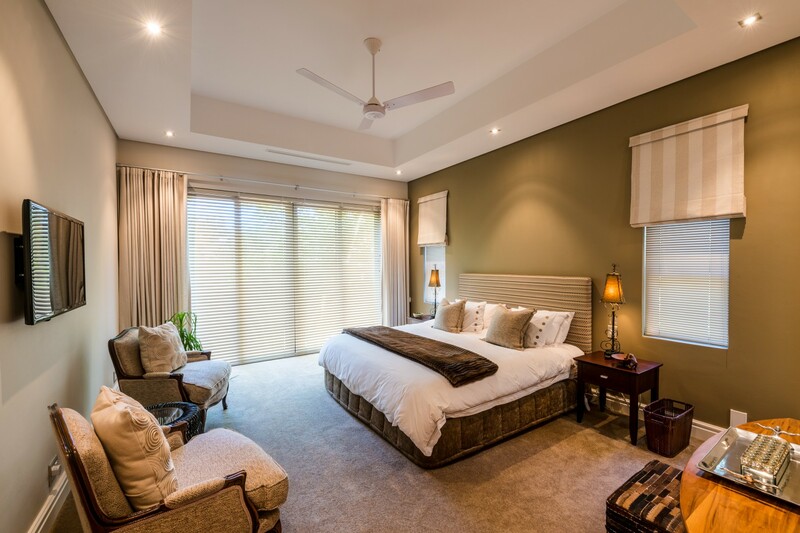 Positioned in a prime location on Pearl Valley overlooking the magnificent signature 13th green, lakes and mountains. 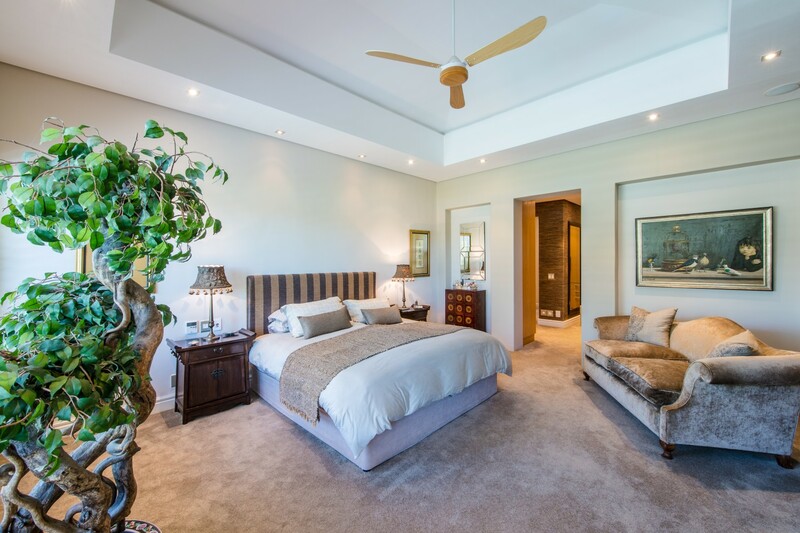 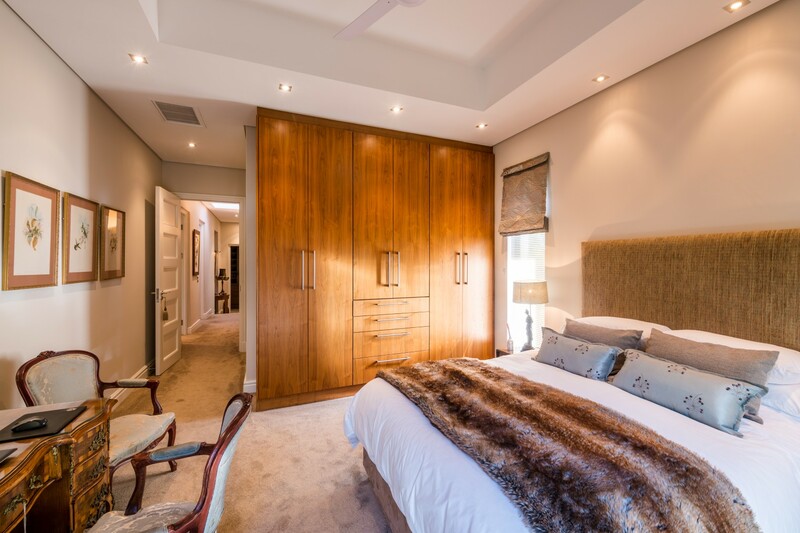 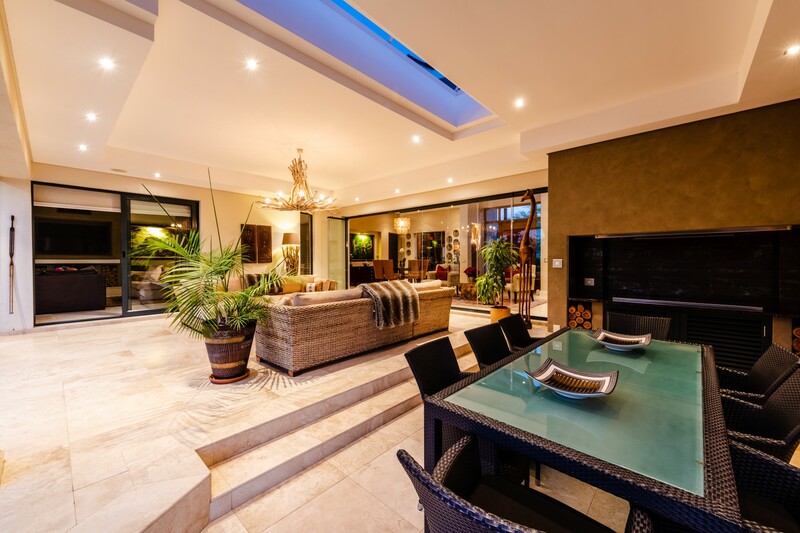 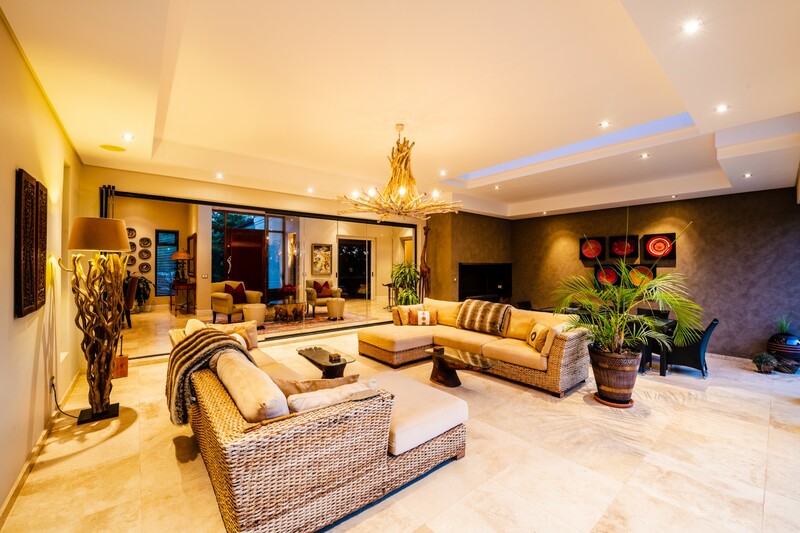 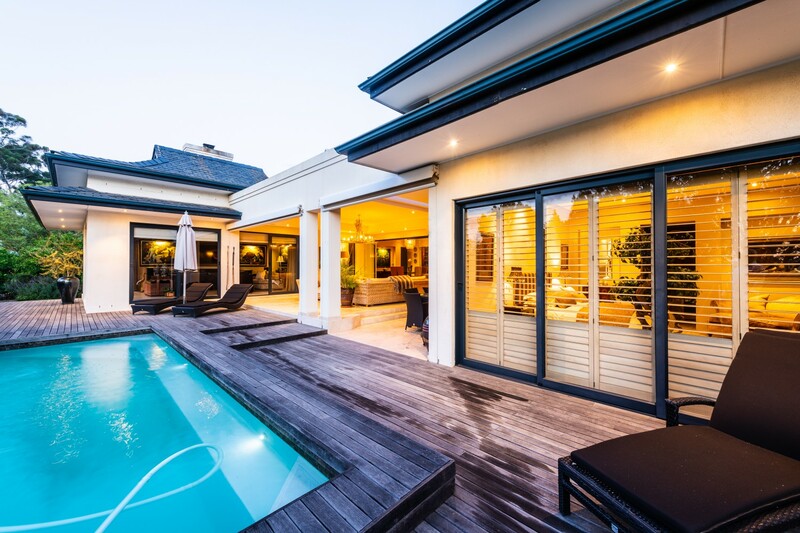 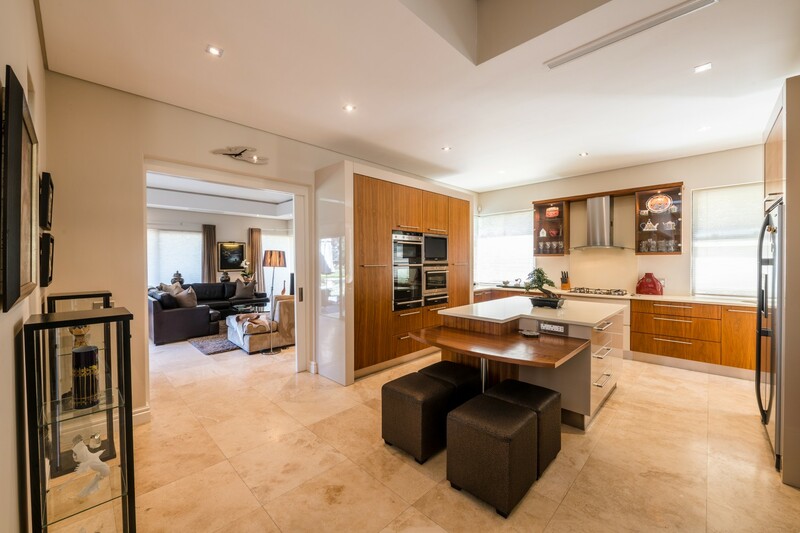 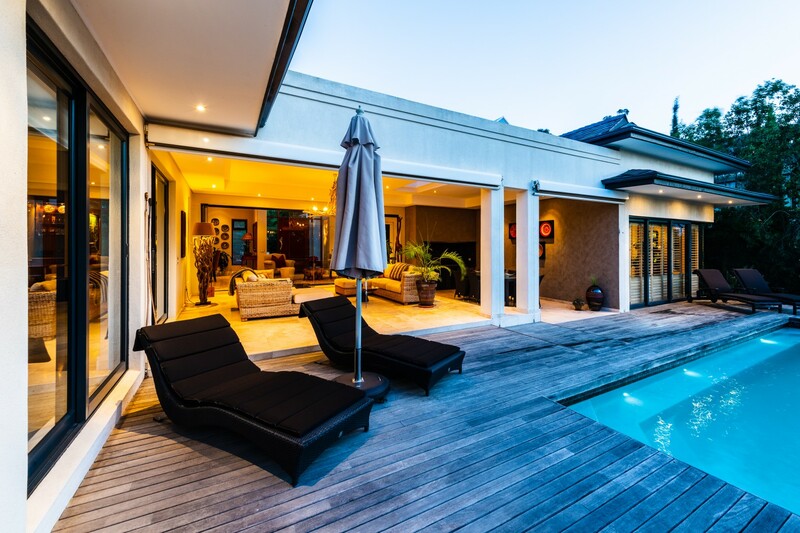 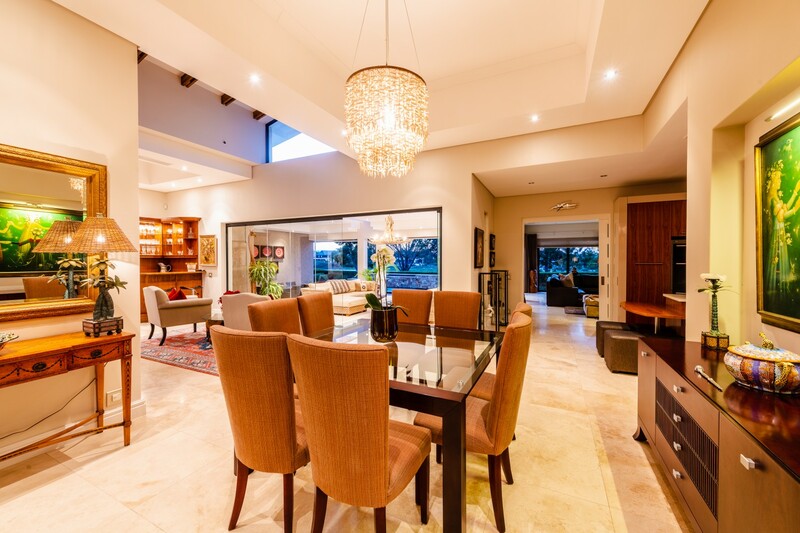 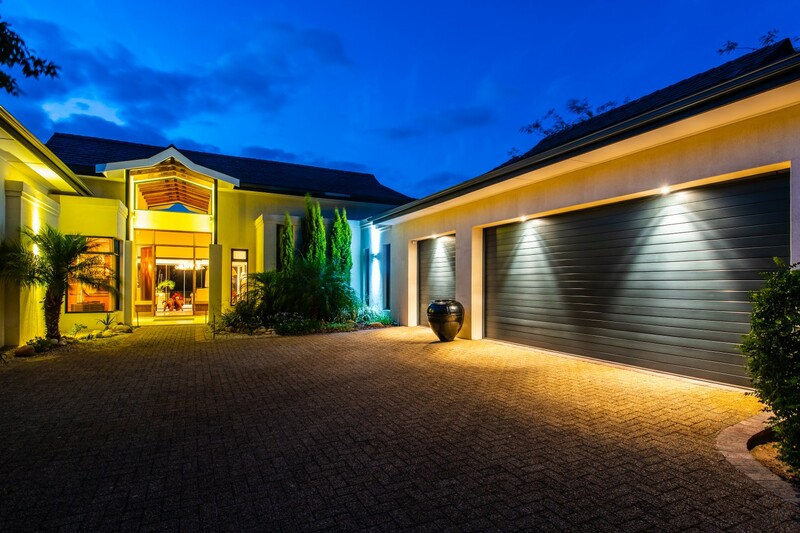 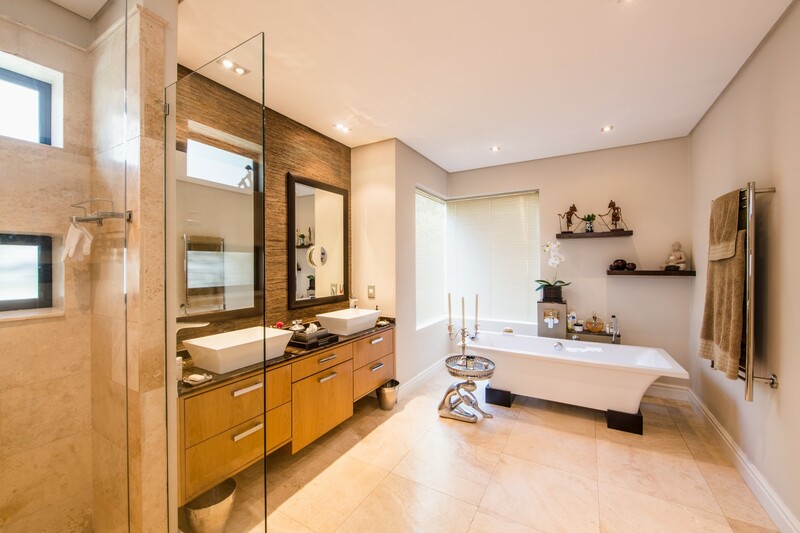 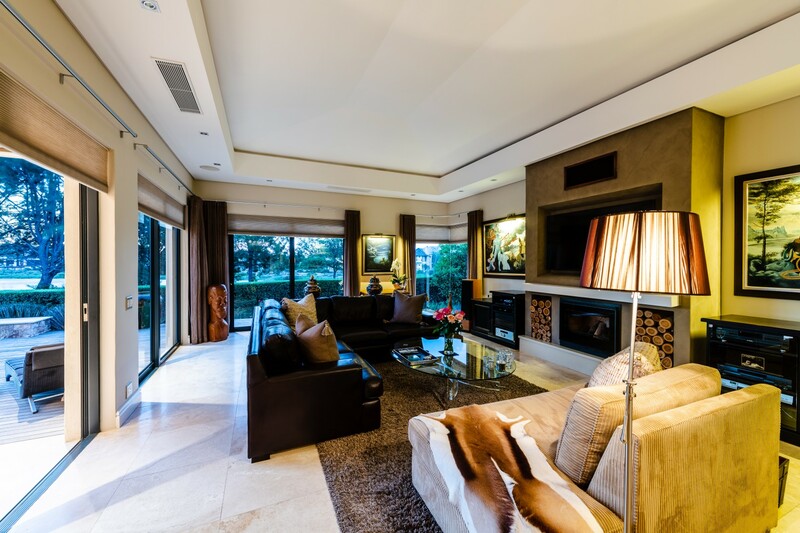 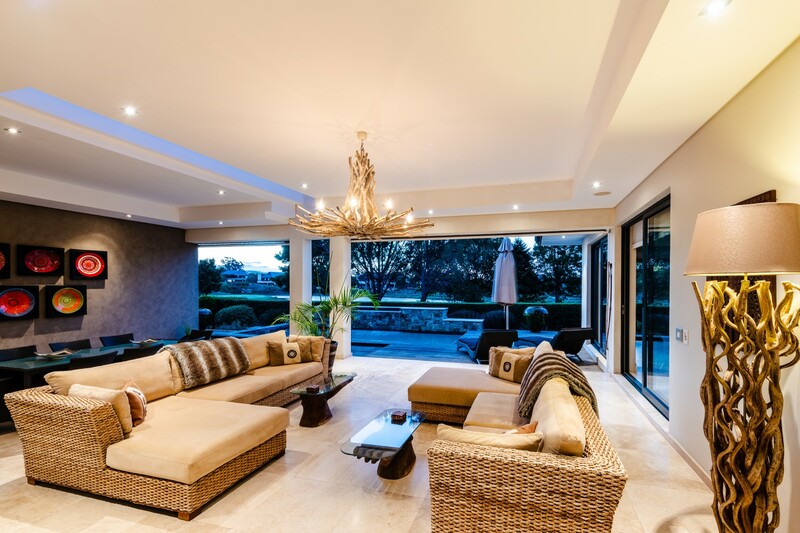 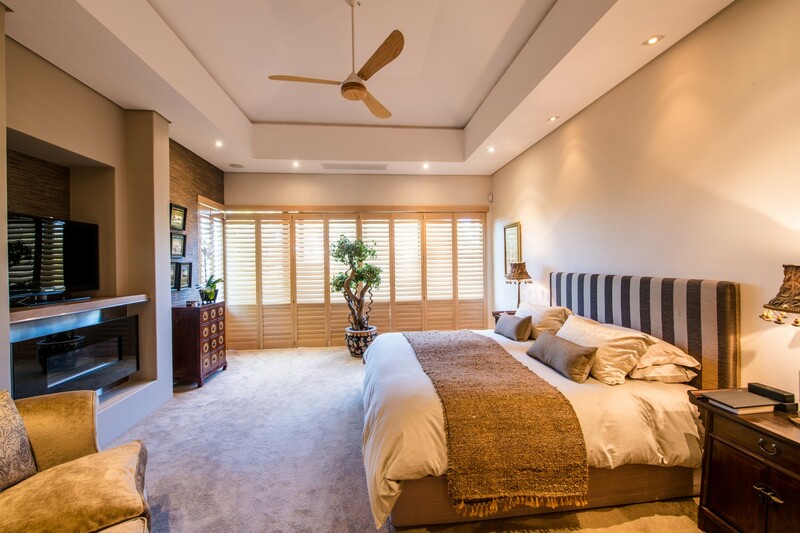 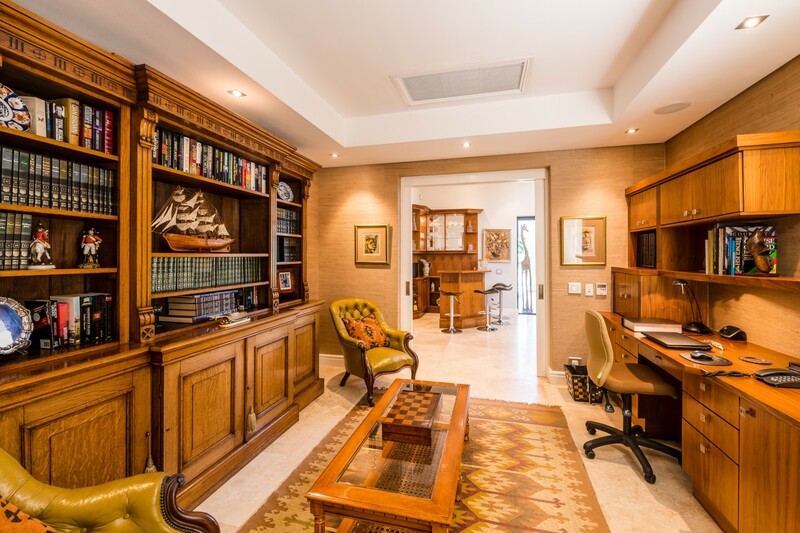 This luxurious 473m² residence is supremely situated on a 1200m² stand and offers a long list of features one would expect from a home of this stature. 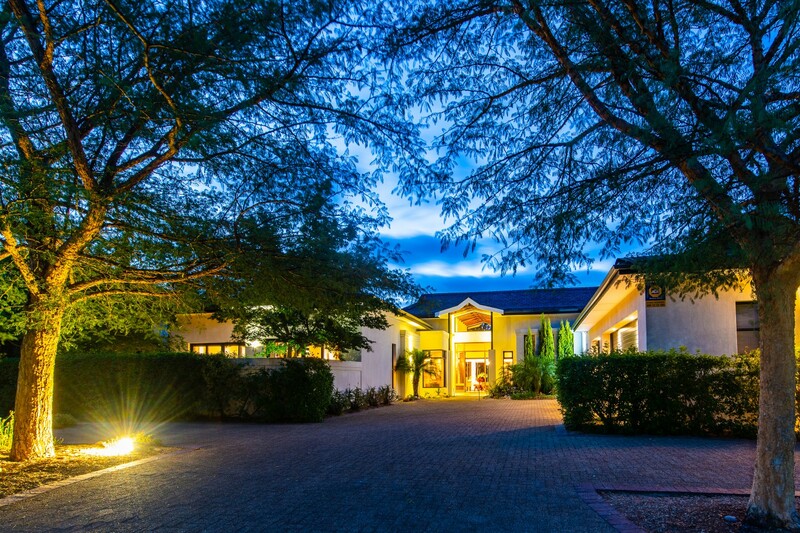 Entering through the large wooden front door you are greeted by a magnificent double volume entrance with breathtaking views through frameless glass stacking doors of the large undercover patio, solar-heated pool, wooden deck, fairway and gorgeous lake beyond.